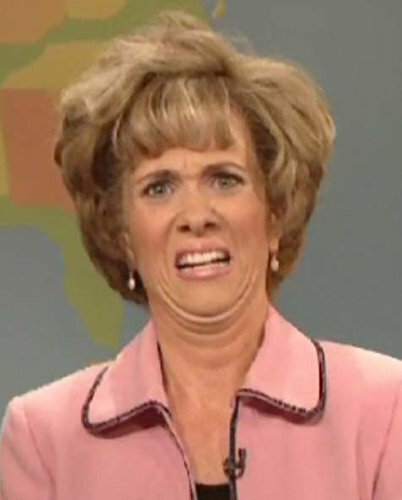 This was my face today when Cale asked me how Cailey came out of my belly. He’s not even 3-1/2! The picture alone just cracked me up. Me too!! It was so appropriate!